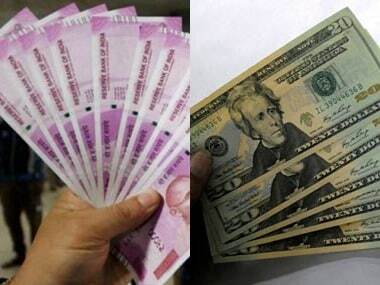 Mumbai: The rupee appreciated by 16 paise to 71.74 against the US dollar in early trade Monday at the interbank foreign exchange, amid weakness in the greenback against some currencies overseas and a higher opening of domestic equities. 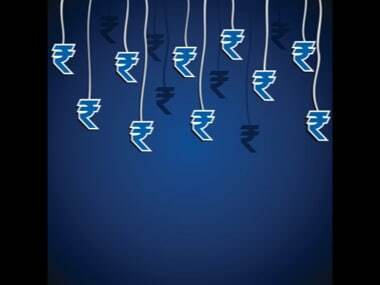 At the interbank forex market, the rupee opened higher at 71.84 and rose further to quote at 71.74, showing a rise of 16 paise over its previous close. Globally, Brent crude, the international benchmark, was trading 0.13 per cent down at $60.36 per barrel. 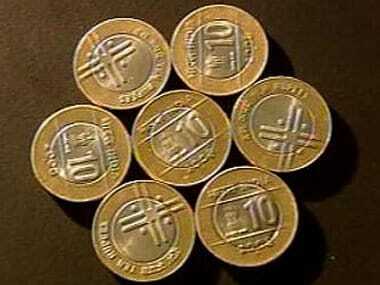 The 30-share index rose 229.04 points, or 0.64 per cent, to trade at 3,6191.97. In similar movement, the NSE Nifty was trading 59.15 points, or 0.55 percent, higher at 10,864.60.